Get on your mark, get set, go Home! If you're considering buying a new home in Idaho's Treasure Valley, you probably have a lot of questions (not to mention, fears) about taking the first step. This is normal, especially if it's your first home purchase. So, let's talk about it. 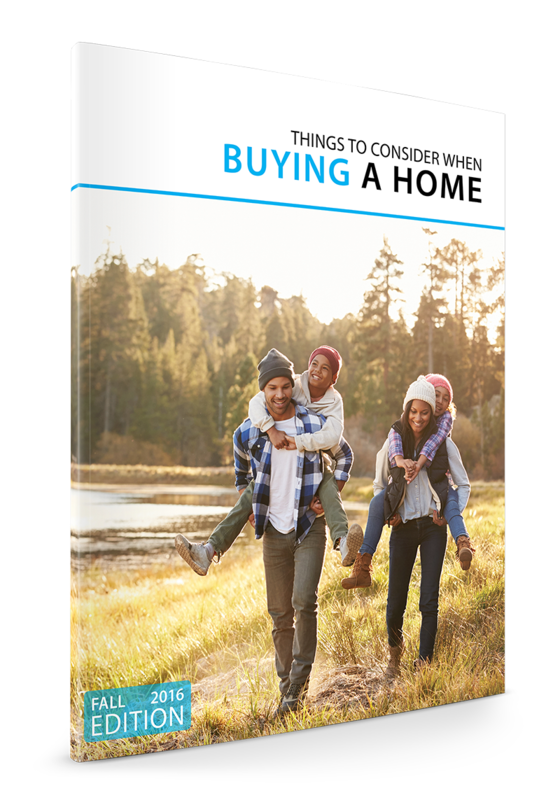 Although buying a home is a "process," it doesn't have to be a complicated one if you have a guide to help you along the way. We know that it's one of the biggest decisions you'll ever make. Buying a home can also be one of the most exciting, satisfying, and rewarding things you'll ever do. After all, owning a home is part of the American Dream. At West Real Estate Group, we help people achieve their dreams. We also happen to be in the home buying business in Meridian, Idaho. Like everyone, you have other reasons you're thinking about buying a home in the Treasure Valley, in addition to those listed above. Maybe it's that huge garage, custom kitchen, or the walk-in tile shower you've always wanted. The goal is simple- don't let fear keep you from moving forward. Once you make that decision, you will be one step closer towards your goal.